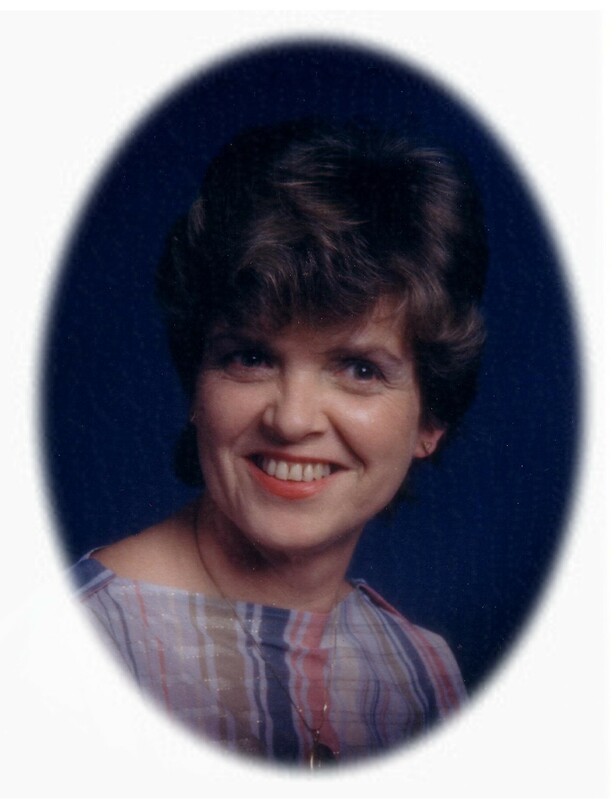 Passed away peacefully surrounded by her family on Monday, January 7th, 2013 at the Ross Memorial Hospital, Lindsay in her 83rd year. Beloved wife of the late Douglas Kerr (2011) for 60 years. Loving mother of Dave (Judi), Keith (Debra) and Marilyn (Frank) (late Michael Boyd). Grandmother of Chris (Nikki), Kim (Mike), Stephanie (Mike), David, Chris, Kerri, Kenny and Brad (Sherry). Great Grandmother of Dominic, Nathan, Karli, Duncan, Chase and Ryan. The family will receive friends at Parker Funeral Home and Cremation Centre, 19 Moose Road, Lindsay on Sunday, January 13th from 12:00 pm until time of funeral service in the chapel at 1:00 pm. Reception to follow. In lieu of flowers, in memoriam donations to the Canadian Cancer Society would be appreciated by the family and can be arranged by Parker Funeral Home, 705-324-1988. Online condolences may be made at www.parkerfuneralhome.ca.